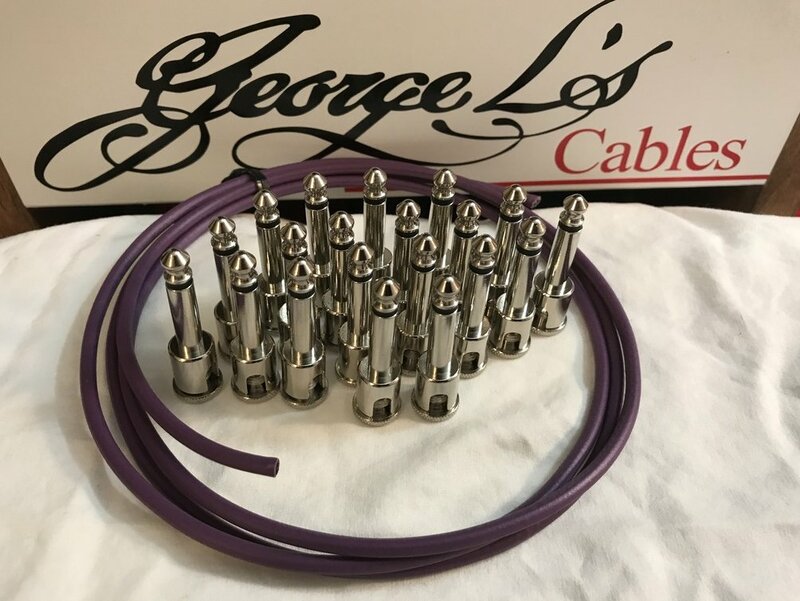 Voted #1 for sound clarity by Guitar Player Magazine, George L's Effects Pedal Cable Kit lets you say bye-bye to that unsightly collection of unmatched and often times crackly patch cables. With this kit you can create your own custom cables with right-angle plugs. Best of all, it is solderless!